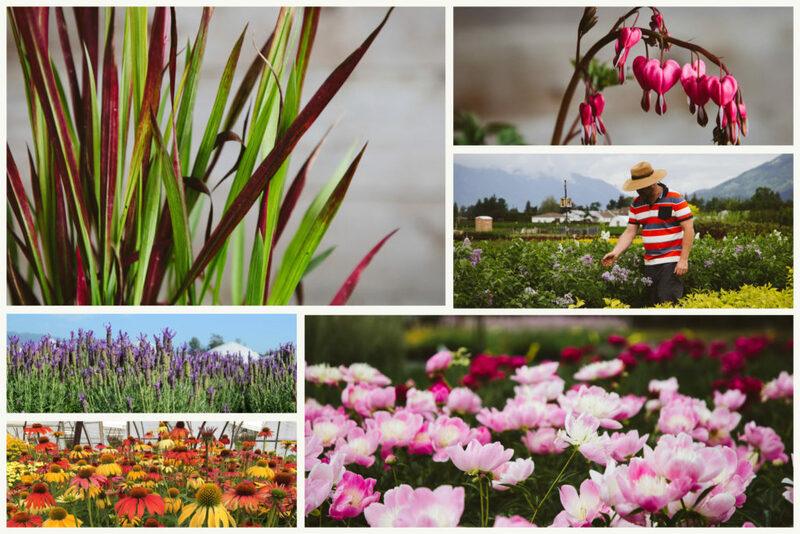 Inline Nurseries is a wholesale nursery located in the heart of the Fraser River valley in beautiful Chilliwack, B.C. 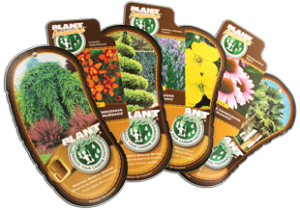 Inline offers a wide range of plant material from perennials, grasses and ground covers to shrubs and ornamental trees. For over 30 years, Inline has focused on providing the right plants, at the right time at the right price for our customers. At Inline Nurseries, we understand that the timely arrival of healthy plants is crucial to the success of our customers and we will work hard with you to ensure that your needs are met. We are currently updating our website, and this page is under construction. In the meantime, email info@inlinenurseries.com with any inquiries you may have.